If you share your heart and home with a cat, then you've been drawn to this book because you're ready for the revolutionary information contained inside. Kymythy R. Schultze's wildly popular species-appropriate diet for cats has already improved the lives of literally thousands of feline friends and is endorsed by veterinarians worldwide. In this newly updated easy-to-understand work, Kymythy exposes the pitfalls of the pet-food industry and shares her extensive knowledge of proper nutrition so your cat can live a long, healthy, and happy life. 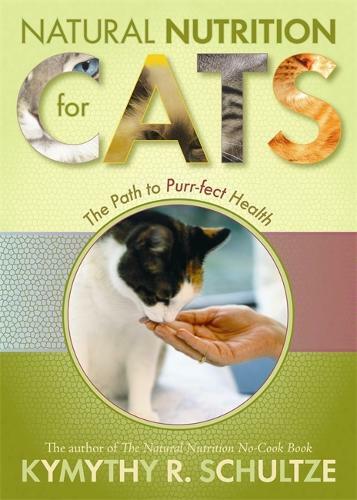 This book is a must-read for all cat-lovers! *Also includes important resources for Alternative and Holistic Veterinary Associations!